Maratone is back on Abora Recordings with a stunning vocal collaboration with Claire Willis. This is 'All It Takes'. The Danish producer shows once again that he excels in the art of composing powerful and touching tracks. 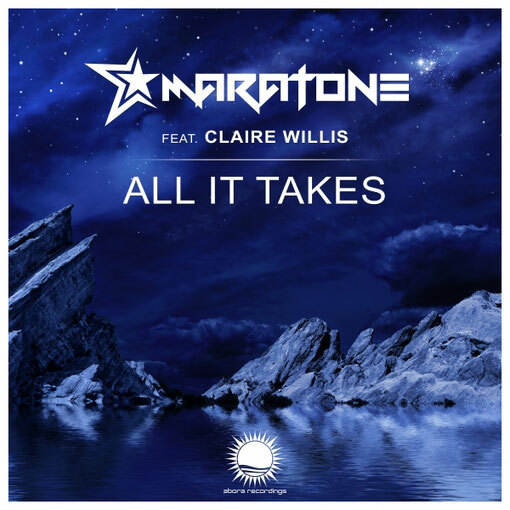 'All It Takes' takes the best of the two artists, featuring gorgeous melodies and ethereal vocals from British singer Claire Willis. These elements combined are all it takes to create a perfect uplifting track.